In every culture, on every continent in the world, humans create art. Archeologists have dated prehistoric artwork as old as 20,000 B.C., and continue to find examples of artwork in far corners of the globe that date even older. Humans, it seems, have always had a desire to create. At the annual Arts Worldwide event on Saturday, April 16, from Noon to 4 p.m., the public will have the chance to observe, and create art. Now in its 11th year, the event will be held at the Promenade atBonitaBay. Performers from cultures throughout the world — Japan, Africa,China,Greeceand more — will take the stage continuously to perform traditional dances, music and theater from their countries. In the past, one of the most popular performers has been Masaji Terasawa, also known as the Candy Man. 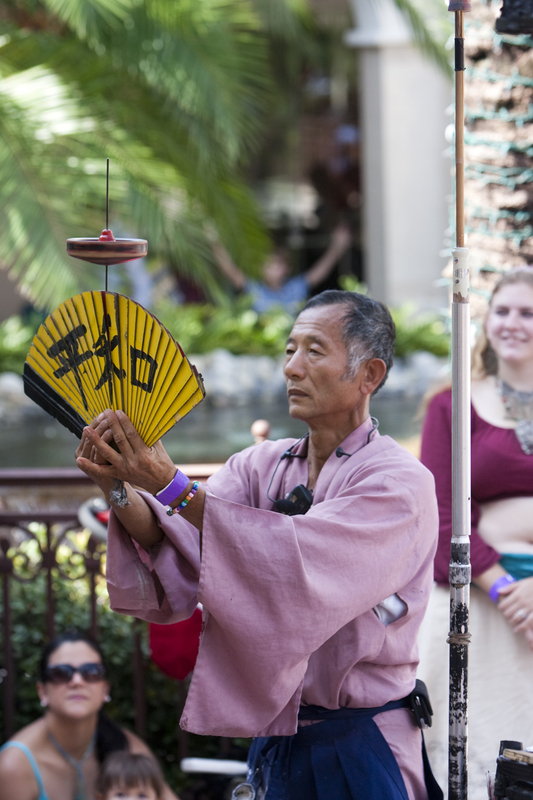 Terasawa has been performing at Epcot for more than a decade. Terasawa’s art resembles glass blowing. He begins with a simple piece of rice syrup toffee, and magically transforms it into winged dragons, dolphins and other creatures. He has adapted this tradition Japanese art into a humorous, theatrical show that dazzles those watching. Terasawa will be strolling the Promenade throughout the day performing his art and will also be performing on stage. Other live performances will take place continuously throughout the day from noon to 4 p.m. The Delou African Dance Ensemble will convey stories of arid plains, and tribal histories through the rhythm of dance. Celtic dancers will bring the traditions of centuries of Irish and Scottish social dancing. 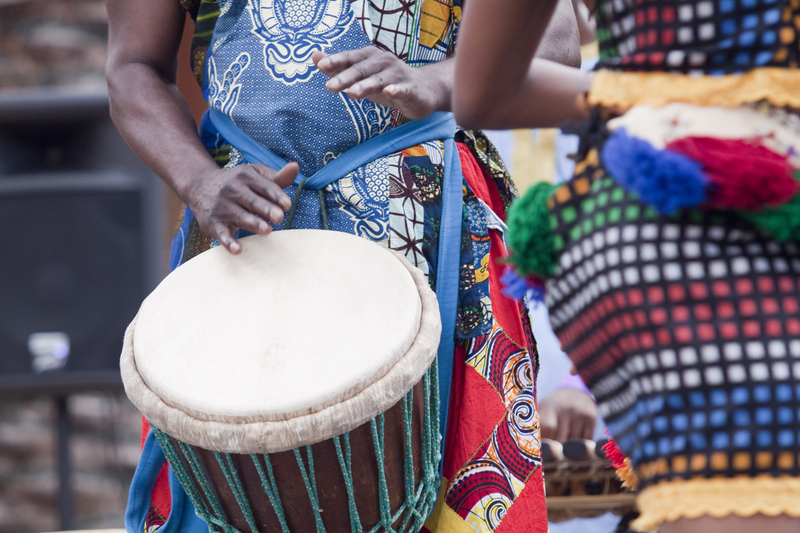 There will be dancers and musicians from many cultures present. In other parts of the Promenade, visual artists will be creating arts of all mediums, and with influences from all cultures and time periods. Live demonstrations will take place throughout the day, and artists will be present throughout the Promenade in the Center for the Arts Artists Studios and outdoors. For those wishing to try their own hand at art, creation stations for both children and adults will be set up throughout the Promenade. The art projects are suitable for all ages, and adults will find projects geared especially for them. All skill levels are welcome to create. Others may enjoy getting a free caricature or having their face painted by anArtCenterartist. Lunch will be available at the refreshment stands, or one of the restaurants at the Promenade. The event is free (optional $2 donation).